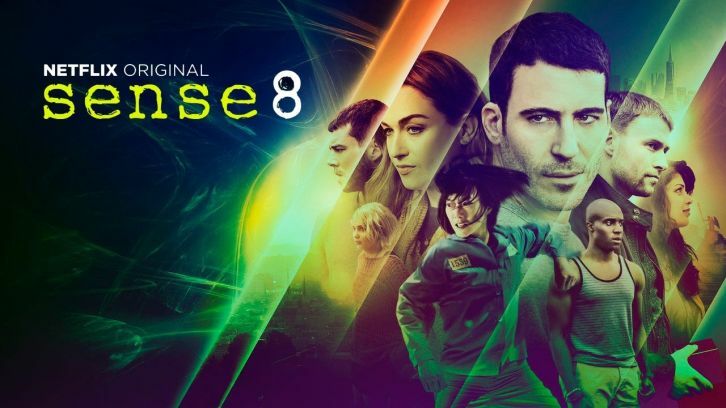 Sense8 is a visually stunning science fiction series from Netflix in which 8 individuals from around the globe find themselves mentally linked. Initially they only experience violent visions from each others lives but those connections develop to the point where they can step into and out of each others lives and are able to share skills and literally put words into each others lives. Turning this into a role playing game is a challenge for any GM but the crux of the story telling in Sense8 is about skills and natural strengths and abilities be it Will’s experience as a Chicago cop or Sun’s kickboxing. As each sensate can see, hear and experience everything that every other sensate experiences and can set into their life at any time what you as GM need to do is run eight interconnected plots at once. Sense8 had a single season long story arc that ran though each each of the two seasons. Within that each character had their own lives; Wolfgang is involved with the Berlin underworld, Van Damm is struggling with drugs and gangs in Nairobi. So to play this you can start with the birthing of the cluster. Maybe start each player in an individual adventure but then invite another player along. From that point on role play each players character in their own stories but each player can swap roles at any time, they just take their character sheet with them. One second their character may be cracking a safe in New York, the next second they are having to fight corrupt prison guards. As you introduce new members to the cluster then you run more parallel adventures and anyone can hop into anyone elses adventure. At first it will seem chaotic but this is role playing like your players will never have experienced. Sense8 was such a ground breaking series that even after the show was cancelled (each episode cost $9Million to make) the fan base protested to the point where a 2hr finale special is going to be make to finish the story. The two season cannon means that you can easily binge watch the entire story to bring yourself up to speed before attempting this. As a roleplaying challenge it is a once in a lifetime experience and this is exactly the sort of challenge that 3Deep was written to make possible! Previous post: 3Deep 2nd Edition Launched!